Shopleadly applies the smartest e-commerce technology to make the consumer shopping experience easy, efficient and fun: find the ideal price for Loop Powered Meter at the ideal store. Compare prices and browse Loop Powered Meter at all the leading online stores in the world. Find the cheapest & discount price. 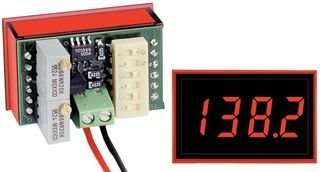 Model OSMLP-3ERN - Miniature loop powered 4-20mA digital panel meter with Red Negative backlight, powered from a 35mA source at 24V DC. OSMLP panel meters are manufactured using mature technologies for high quality, compact, reliable, affordable instrumentation to be utilized in industrial, commercial and OEM environments. Each unit has a 3.5 digit LCD display with 0.45" high digits and a shorting block switch selectable decimal point. 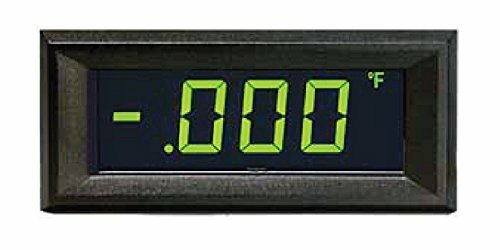 All OSMLP digital panel meters have user selectable engineering units °F, °C, PSI, % and Adjustable Span (gain) and Zero (offset). The unit has a 0 to 50 degree C operating temperature, -10 to 70 degree C storage temperature. Construction: plastic foundation with clear viewing window. (Panel gasket and mounting clip included). Measures 2.54" length by 1.62" width by 0.988" height. Panel Cutout 2.4" length by 1.0" height. Model OSMLP-3EAN - Miniature loop powered 4-20mA digital panel meter with AMBER NEG backlight, powered from a 35mA source at 24V DC. OSMLP panel meters are manufactured using mature technologies for high quality, compact, reliable, affordable instrumentation to be utilized in industrial, commercial and OEM environments. Each unit has a 3.5 digit LCD display with 0.45" high digits and a shorting block switch selectable decimal point. 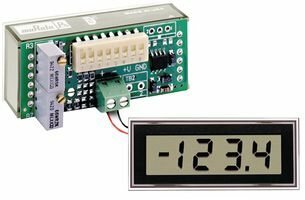 All OSMLP digital panel meters have user selectable engineering units °F, °C, PSI, % and Adjustable Span (gain) and Zero (offset). The unit has a 0 to 50 degree C operating temperature, -10 to 70 degree C storage temperature. Construction: plastic foundation with clear viewing window. (Panel gasket and mounting clip included). Measures 2.54" length by 1.62" width by 0.988" height. Panel Cutout 2.4" length by 1.0" height. Model OSMLP-3EGN - Miniature loop powered 4-20mA digital panel meter with GREEN NEG backlight, powered from a 35mA source at 24V DC. OSMLP panel meters are manufactured using mature technologies for high quality, compact, reliable, affordable instrumentation to be utilized in industrial, commercial and OEM environments. Each unit has a 3.5 digit LCD display with 0.45" high digits and a shorting block switch selectable decimal point. 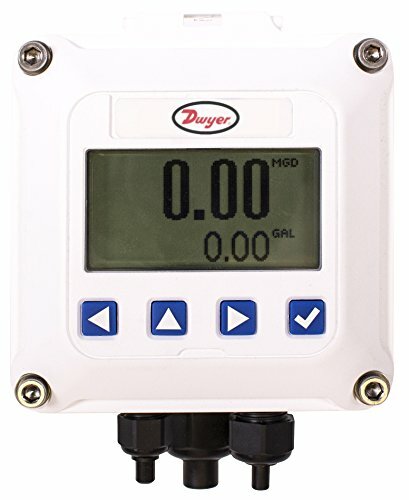 All OSMLP digital panel meters have user selectable engineering units °F, °C, PSI, % and Adjustable Span (gain) and Zero (offset). The unit has a 0 to 50 degree C operating temperature, -10 to 70 degree C storage temperature. Construction: plastic foundation with clear viewing window. (Panel gasket and mounting clip included). Measures 2.54" length by 1.62" width by 0.988" height. Panel Cutout 2.4" length by 1.0" height. 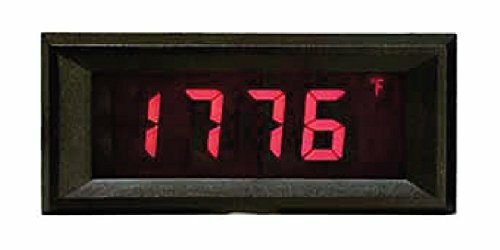 The DPM 342 LCD Voltmeter has a powered indicator giving an accurate, zero corrected indication of 4-20 mA loop current. Calibration is by two multi-turn potentiometers which allow sensitive adjustment of the instrument. The DPM342 features an integral snap-in bezel, making installation easy. The module's LED backlighting ensures a clear display, even under low light conditions. No soldering is required. Connection to the current loop is via two screw terminals. The correct decimal point is selected via a jumper link. 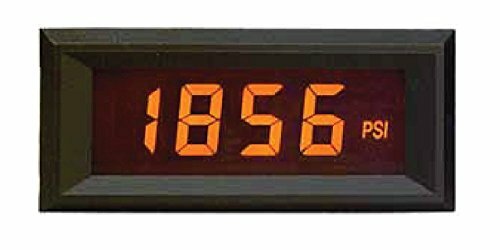 Model OSMLP-807A - Loop powered 4-20mA digital panel meter with Amber Negative Backlight, powered from a 35mA source at 24V DC. OSMLP panel meters are manufactured using mature technologies for high quality, compact, reliable, affordable instrumentation to be utilized in industrial, commercial and OEM environments. 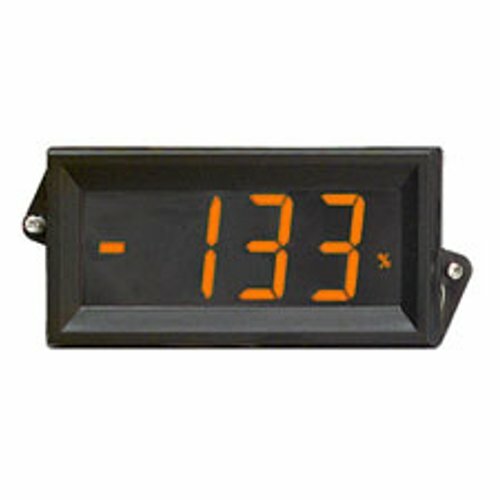 Each unit has a 3.5 digit LCD display with large 1.00" high digits and a shorting block switch selectable decimal point. 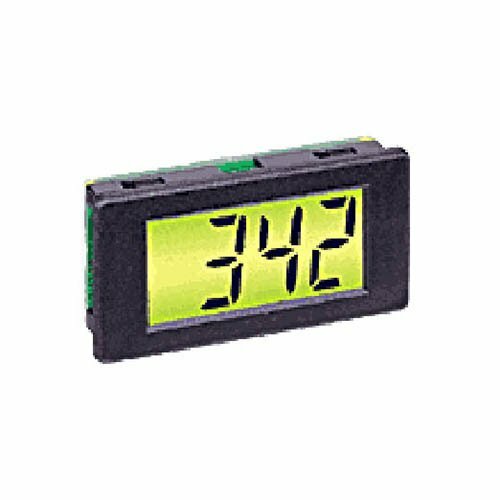 All OSMLP digital panel meters have user selectable engineering units °F, °C, PSI, %, Adjustable Span (gain) and Zero (offset) and Standard 1/8 DIN Package. The unit has a -10 to 50 degree C operating temperature, -10 to 70 degree C storage temperature. Construction: plastic foundation with clear viewing window. (Panel gasket and mounting clip included). 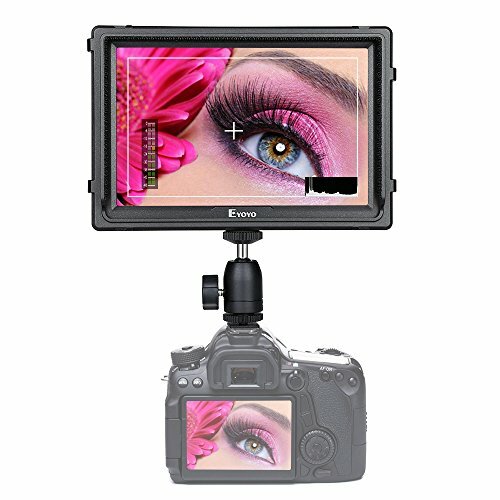 The panel meter measures 3.78" length by 1.89" width by 1.28" height. Panel Cutout 3.62" length by 1.77" height. Customers who bought Loop Powered Meter also bought Slinky Cowl Neck Dress, Lions Bath Set, Hummus Mix - you may also be interested in these popular shopping ideas.